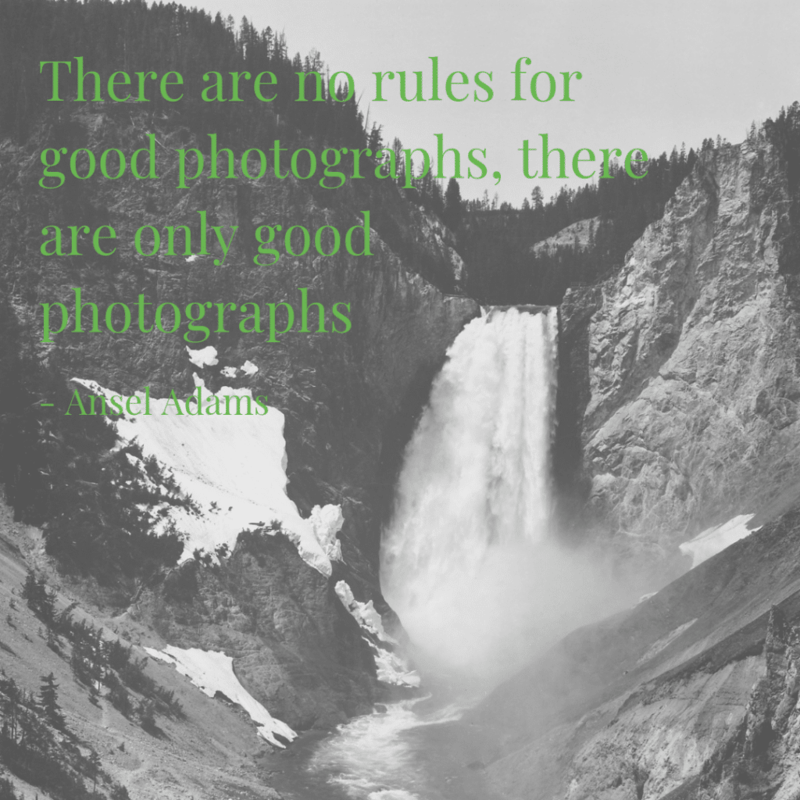 Photography quotes and sayings are not only inspirational words that you can use to get yourself psyched up for a day out shooting – they can also be used to remember how to capture the best images with your camera, and even get your name out there if you choose to put them together with your own images and share them with your friends and family on the internet. 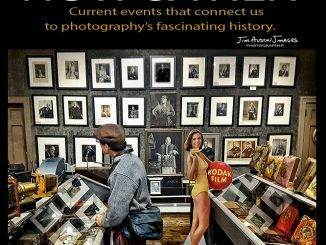 Many photographers over the years have been inspired by the words of other famous photographers. 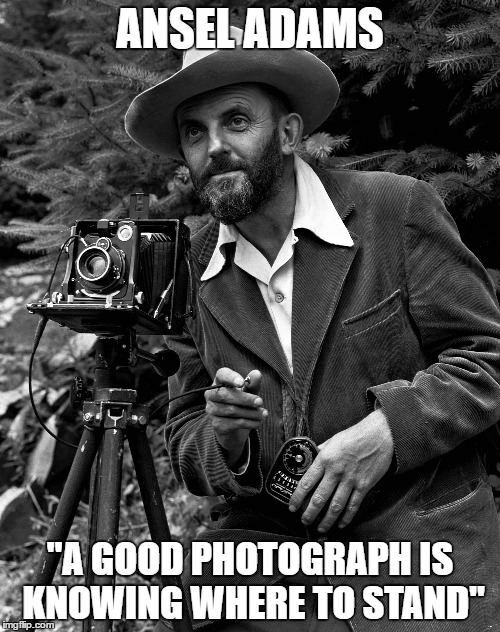 The best photography quotes can be used to remind you exactly what it means to be a photographer. 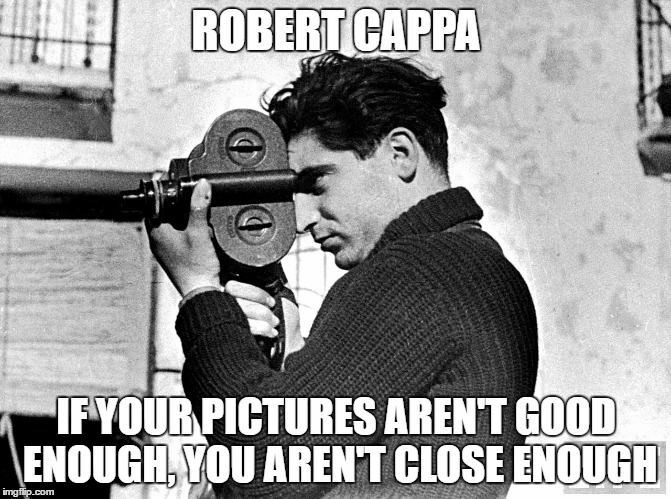 Nothing could better capture the truth about photography. 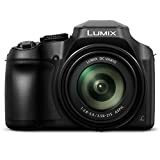 The camera is the tool that you use to capture the image that shows the emotion that you want to share. It doesn’t matter how expensive or fancy your equipment is, if you don’t take the time to find the real meaning behind the thing that you’re looking at through your viewfinder. Once again, the essence of being a photographer is put into words that anyone can understand. The reason that you wake up in the morning and head out on your expeditions isn’t to take a picture that no one will ever see. You do it because you want to share the image and have it become part of another person’s life. You want it to affect them, just like seeing it affected you. “I don’t like white paper backgrounds. A woman does not live in front of white paper. She lives on the street, in a motor car, in a hotel room.” – Hemut Newton. 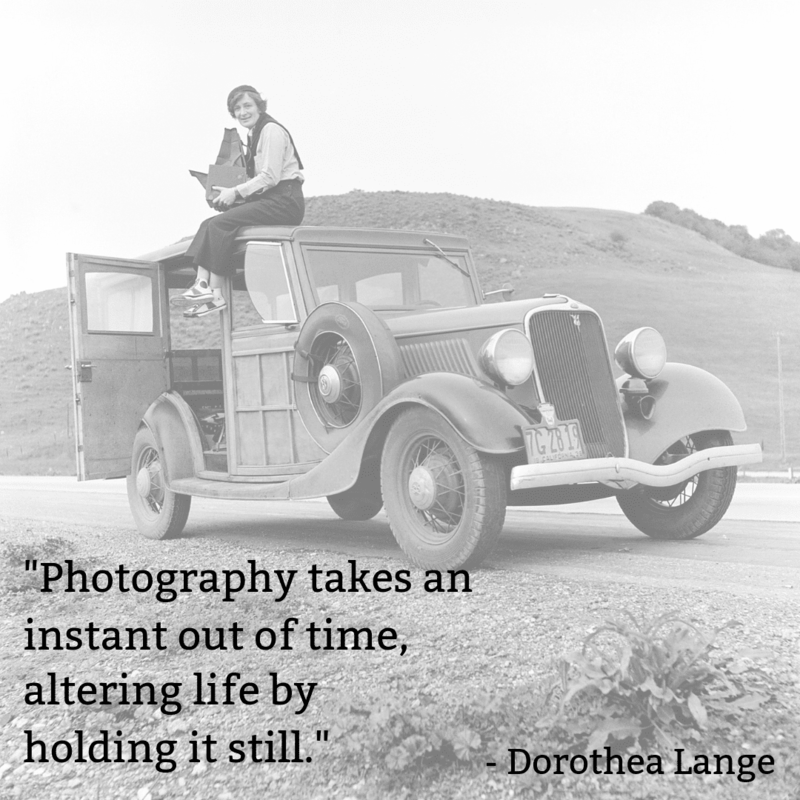 Quote and image by Dorothea Lange. 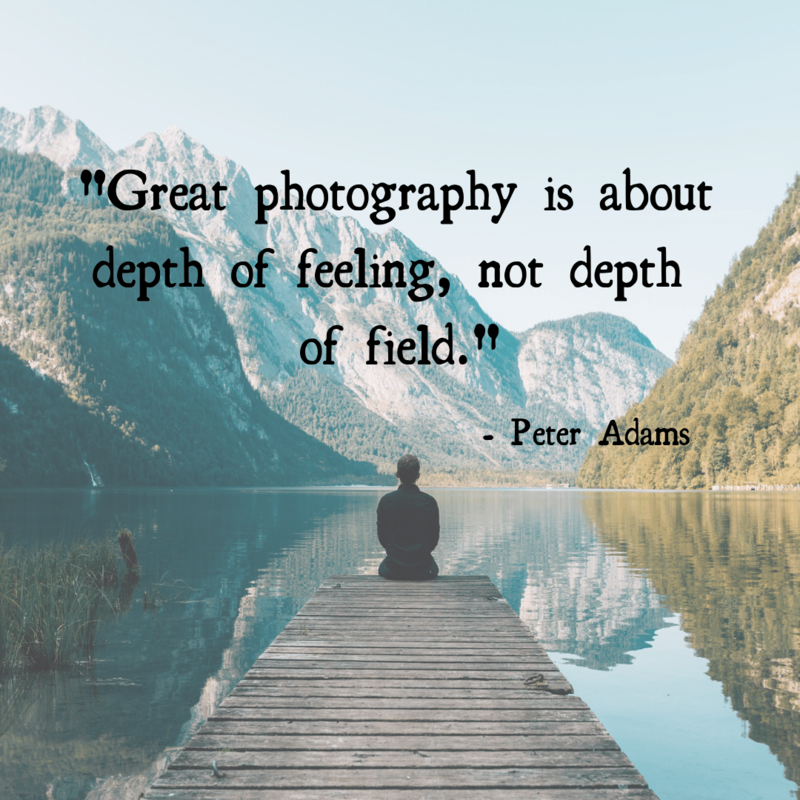 The exact same thing is true when it comes to great photography quotes and sayings. Photographers can easily craft a memorable sentence that captures the essence of what they’ve seen in the world, because they do it all of the time with their cameras. 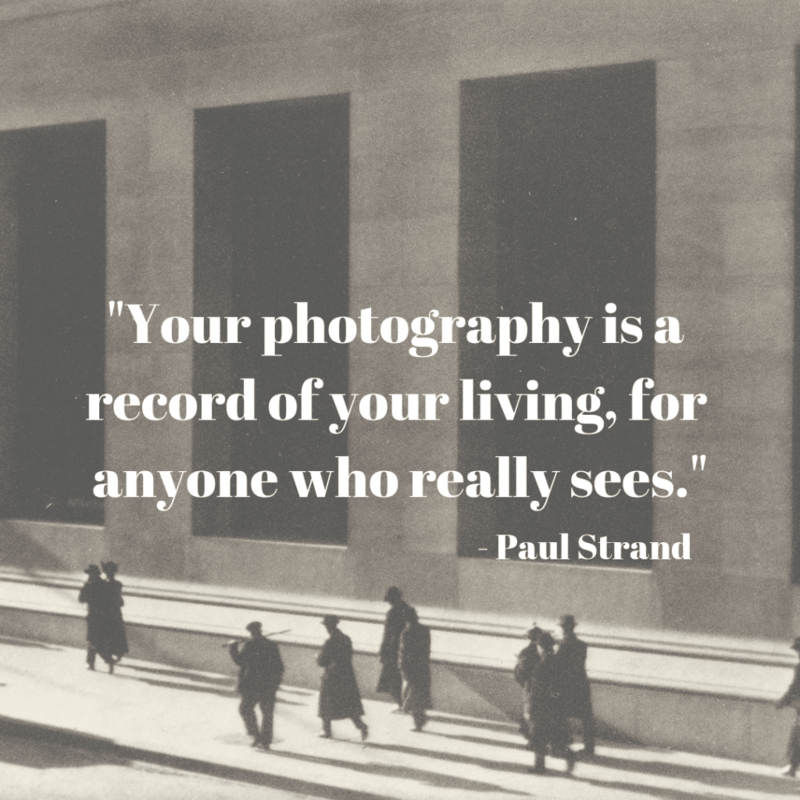 As Ansel Adams famously said, “A good photograph is knowing where to stand,” much of the battle is determining how to communicate your experience with your audience. 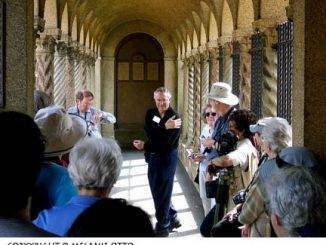 Both arts require you to observe something memorable in the world and capture it to share with others. The only difference is the tools with which this happens. Whether it’s a camera or a pen, the work is the same. 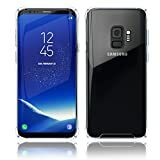 This is a great way of sharing your work and by attributing the original photo to yourself, you stand to gain some internet fame that you can use to advertise your own blog or website. 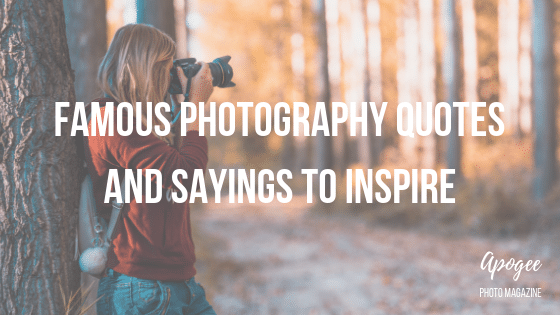 Since you already know how to capture images, don’t be afraid to craft your own quote. It can be funny or profound and it can be about the mundane or the unique. All that really matters is the way that you see the thing that you want to talk about. 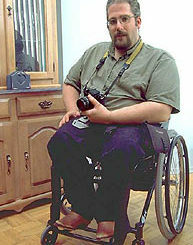 Much in the same way an image relies on your personal experience and feelings regarding it, words are exactly the same. They evoke the same emotions, no matter which tool you’ve used to capture them. One of the best ways of marrying your favorite photography quotes and your own work is to simply edit them together and share them online. As long as you take the time to really research the quote and get it exactly as the person said it, you can attribute it to them and display the words over your best pictures.